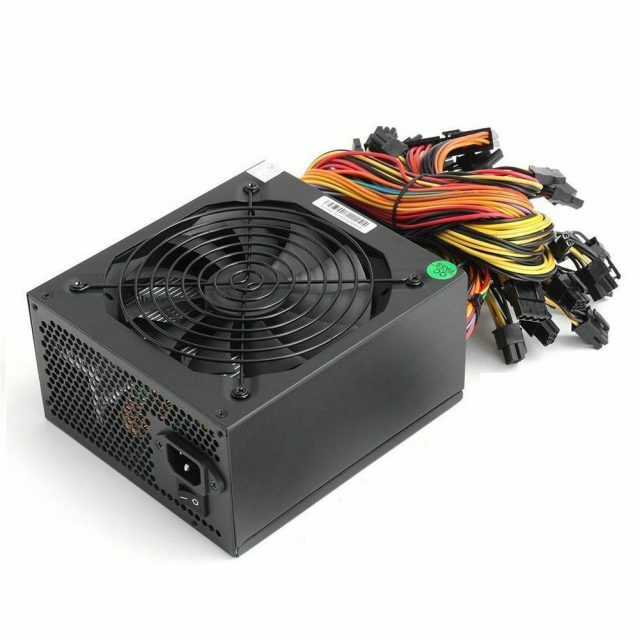 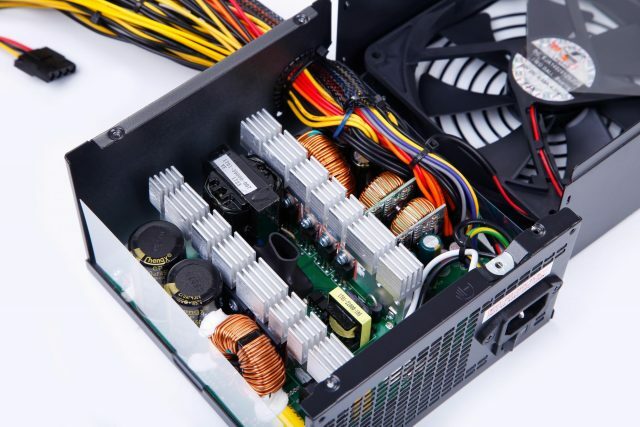 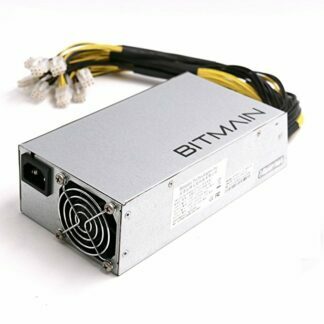 This modular mining power supply can be a perfect tool for your Eth Coin rig.Rated power is 1650w. 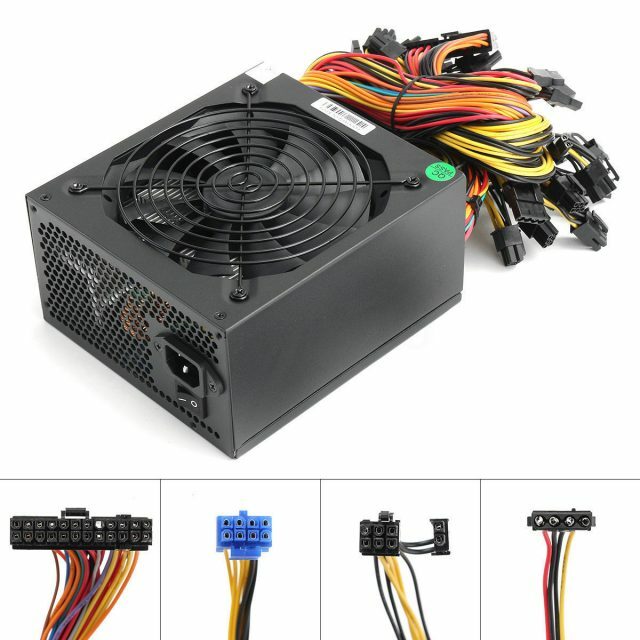 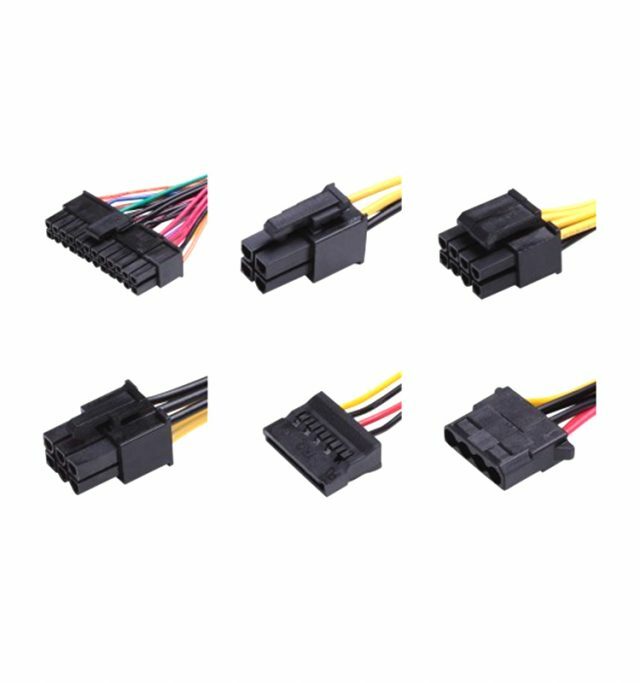 12* 6+2 PCIE , 7* SATA , 5* MOLEX , 1* 24-pin (20+4) ATX , 1* 4+4 CPU. 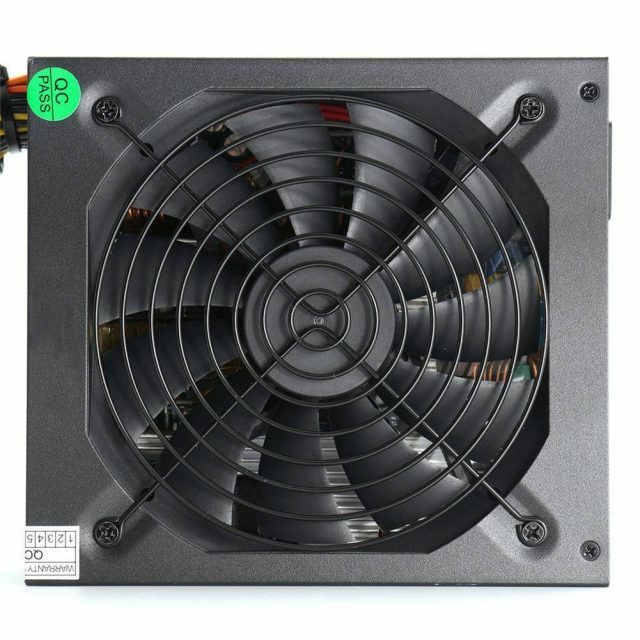 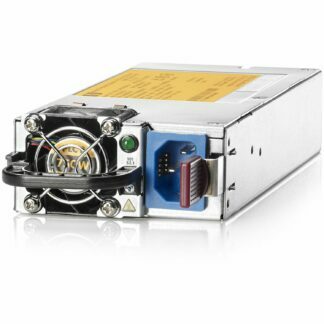 – 1650W ultra-high power, conversion efficiency of 80 PLUS. 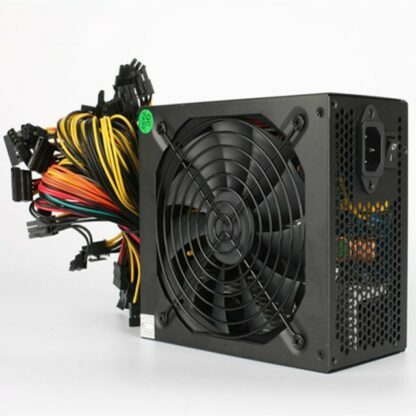 – The rated power is 1650W; and the maximum power is 1650W. – The power is 1650w conversion efficiency of 80 PLUS, is 12V multi-channel. 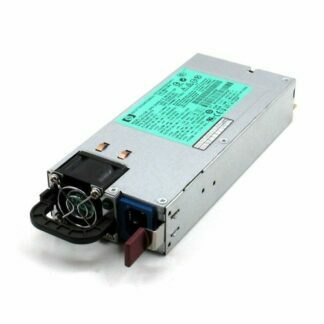 12V rated power 1500W, 1650w conversion efficiency after the formation of 1500w, the machine is 1650w rated program full. 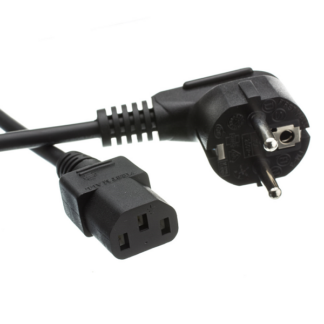 – Short circuit and over voltage protection.